Club captain Lee Wilkie returned to first team action and scored as United progressed to the Quarter Finals of the Co-operative Insurance Cup, with substitute Johnny Russell adding a second late on. 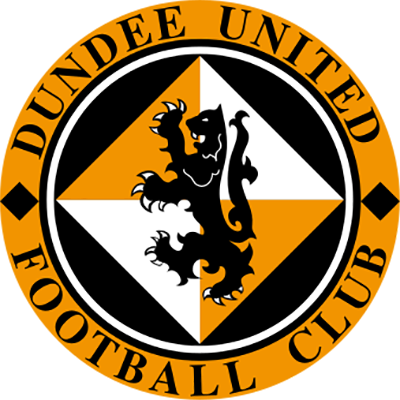 The game started quite evenly, and Steve Banks was the first goalkeeper forced into action, with Michael Gardyne testing him with a long range effort from twenty five yards which the United keeper saved well, before Craig fired wide with an instinctive effort. United then came into the game with a period of pressure which forced a couple of corners and ultimately the opening goal when Conway’s corner was met with a trademark bullet header by Wilkie on 36 minutes. 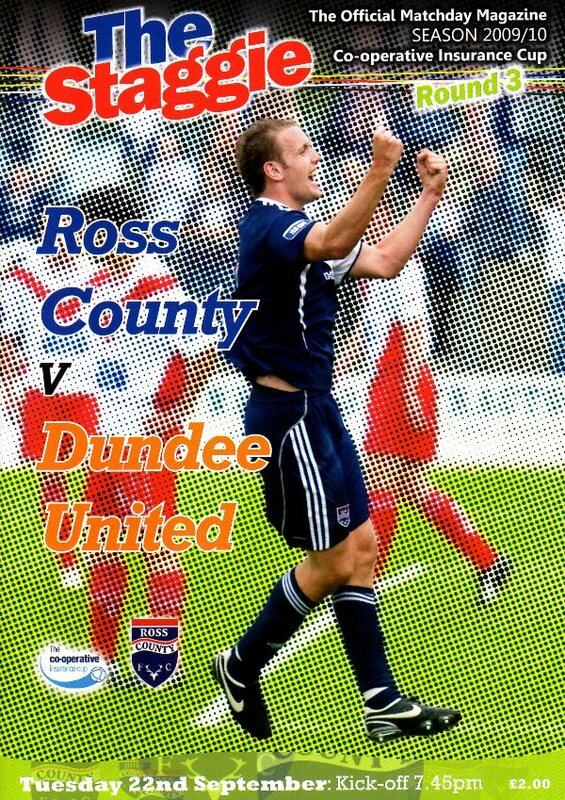 In the second half, Steven Craig hit the bar and the post within the space of two minutes, while Wilkie showed his defensive worth, getting vital headers and clearances from a number of Ross County free kicks, corners and crosses. Johnny Russell doubled the advantage thirteen minutes from time, coolly finishing when one on one with McGovern after Myrie-Williams had nicked the ball away from Morrison to set him free. 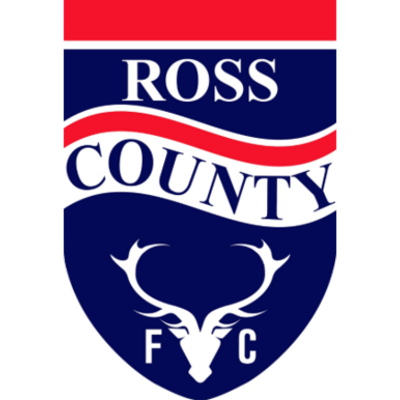 Ross County were reduced to ten men seven minutes from the end when Martin Scott received a straight red from Craig Thomson after a lunging challenge on Craig Conway.